having followed me through the pines. ungesturing. I learn the morning. I shake back into myself. Matthew Gellman's poems are featured or forthcoming in Poetry Northwest, Narrative Magazine, The Cortland Review, Sugar House Review, Salmagundi and elsewhere. He is the recipient of an Academy of American Poets prize and a scholarship from the New York State Summer Writer's Institute. 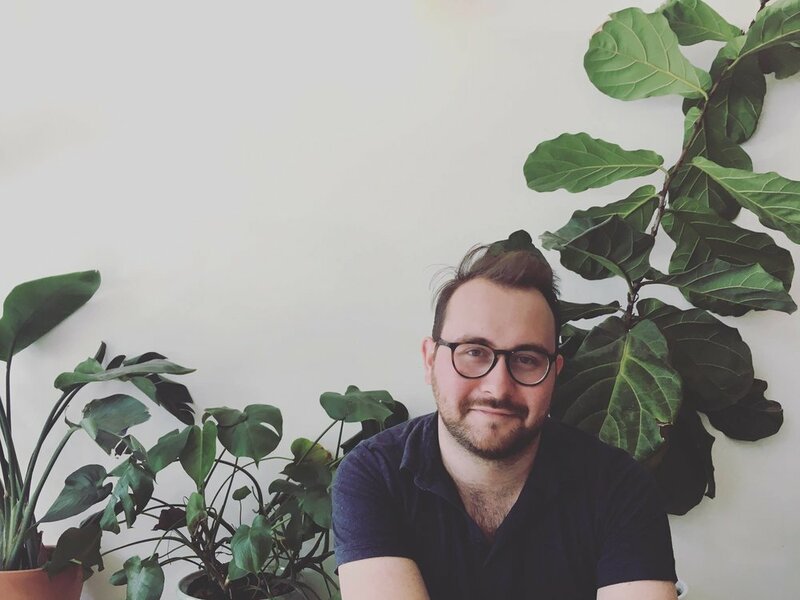 Matthew holds an MFA from Columbia University and currently lives in New York City, where he is the Assistant Editor of Small Orange and teaches at Hunter College.